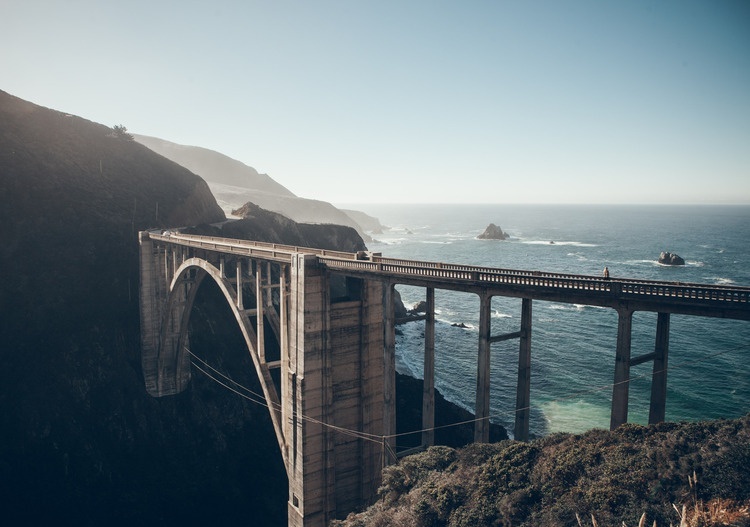 Whether you are just starting to build your future, or are engaged in a complex financial situation, Wealth Club has a plan to fit your needs. With a passion for educating and empowering our members and embracing technology, Wealth Club is turning the world of financial planning upside down. Gone are the days of 3-ring binders, long, tedious meetings in stuffy offices, and confusing fee structures. 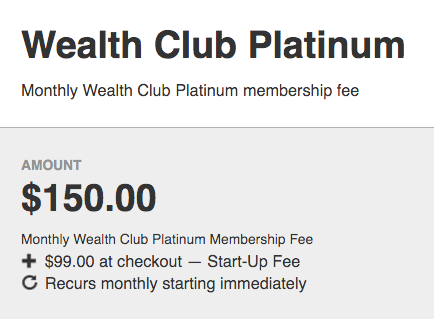 Wealth Club strives to educate and empower our members with convenience as a priority. 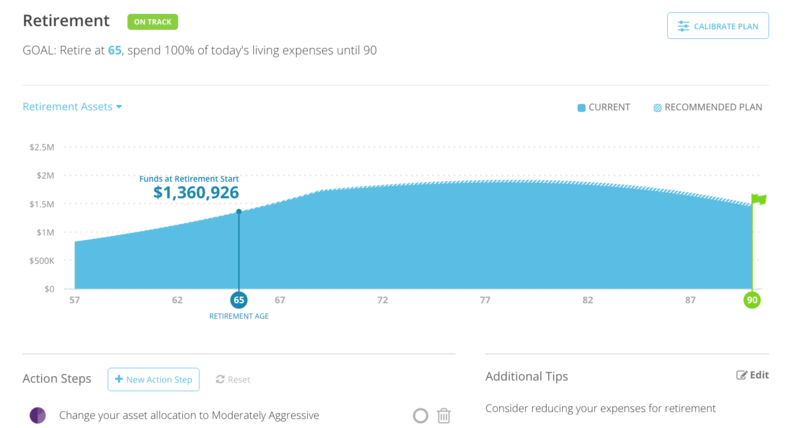 This is on-demand wealth-management. 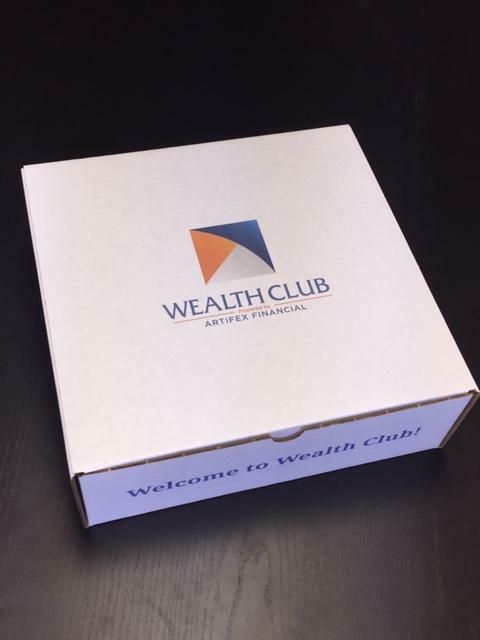 When joining Wealth Club, you will receive a Welcome Kit that comes with a Kindle Fire pre-loaded with apps we will use as we work together to pave your path to financial success. Want to find out what other cool stuff you get for enrolling? Click the button to find out! *These performance statistics in no way guarantee similar performance in the future and are posted to provide historical data. 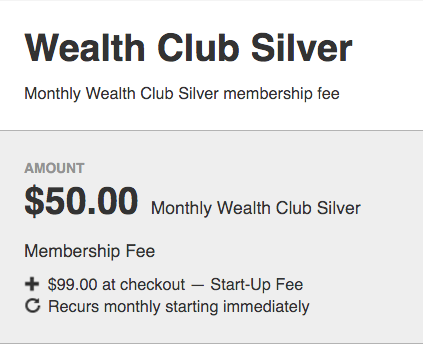 Wealth Club is a subsidiary of Artifex Financial Group, an industry leader in the world of fee-only financial planning. We at Artifex firmly believe in educating and empowering our clients. As an independent firm, we do not accept commisions or sell products and are paid directly by those who hire us. This approach ensures we make decisions solely in our clients' best interest. Wealth Club is the online subscription-based version of Artifex Financial Group's services.